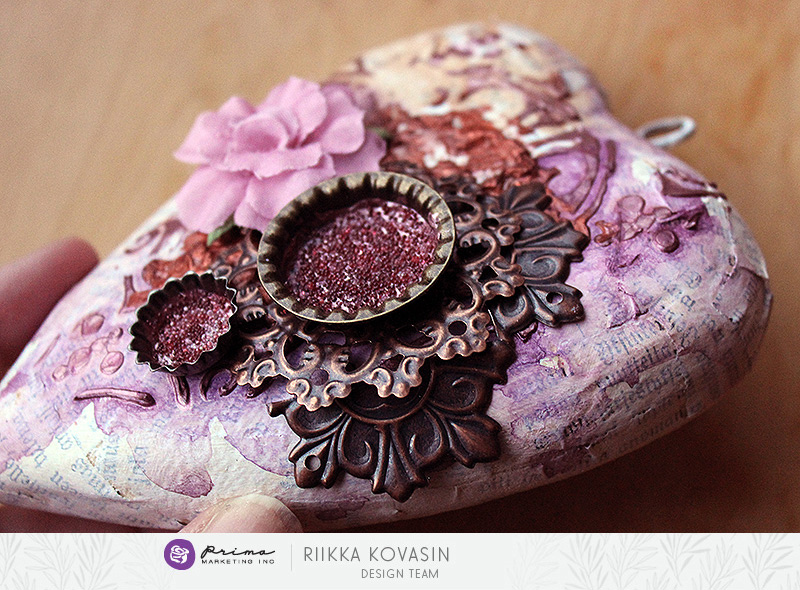 Come join Riikka, one of our mixed-media artists, as she explores the wonder of Icing Pastes! These beautiful new pastes by Finnabair are highly-pigmented, super creamy, and work on almost any surface! 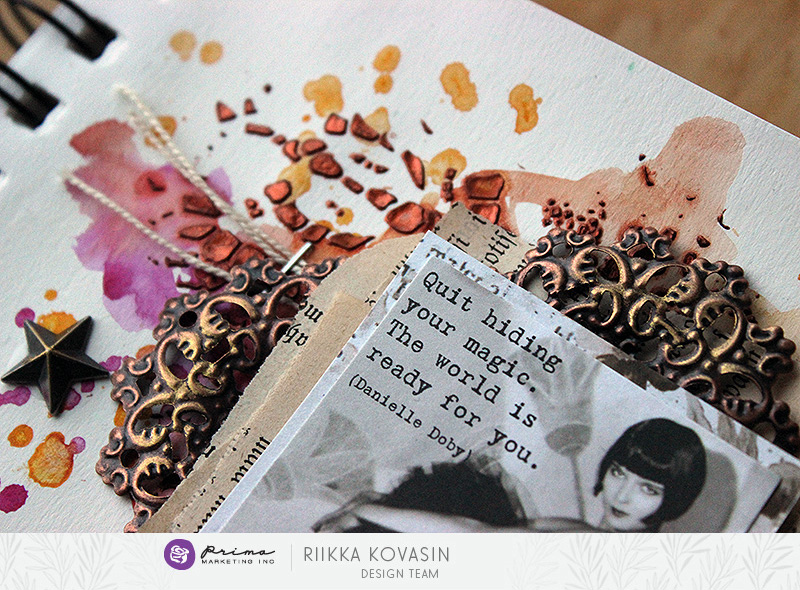 Please join us at 11 am PT/2 pm ET as we chat and create!